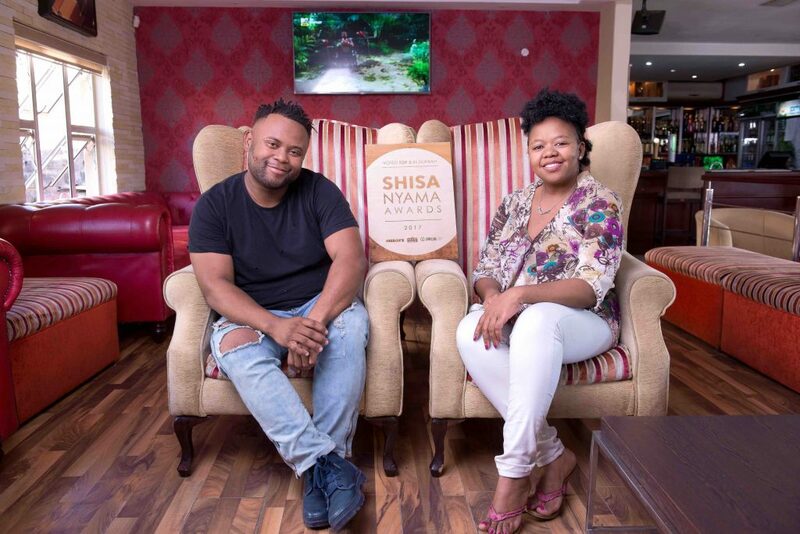 Comfort Zone’s managing couple Londiwe Majola and Sphamandla ‘Spha’ Mzelemu. They are one of this year’s finalists. Buhle, an arts, culture, lifestyle and entertainment journalist, is currently the Food & Drinks editor of Independent Newspapers. He also edits the Sunday Tribune’s lifestyle magazine, SM. Dennis has a 16-year track record working in communications, from writing and reviewing to staging events. A former coffee judge for the Sunday Tribune’s Cafe Society, he has a love for all things lifestyle related and likes a good party. MasterChef SA, season 1 Top 5 Finalist and owner of Lungi’s Corner, Lungi offers an elite food experience to private and corporate clients with intimate dinners, cooking classes and media services. Also a freelance food stylist, developer and writer. Meleney has many years of experience in the hospitality industry She is committed to maintaining high standards in both service and food. A dedicated coffee drinker, too, she was a judge for Cafe Society cappuccino awards. She believes that secret to success is a person with passion. Originally from a small village in Northern KwaZulu-Natal, Sdu has a larger than life personality. She is also a professional baker and an avid foodie, specialising in authentic African cuisines. While she prefers eating West and Central African dishes, she also enjoys the flavours of East and North Africa. 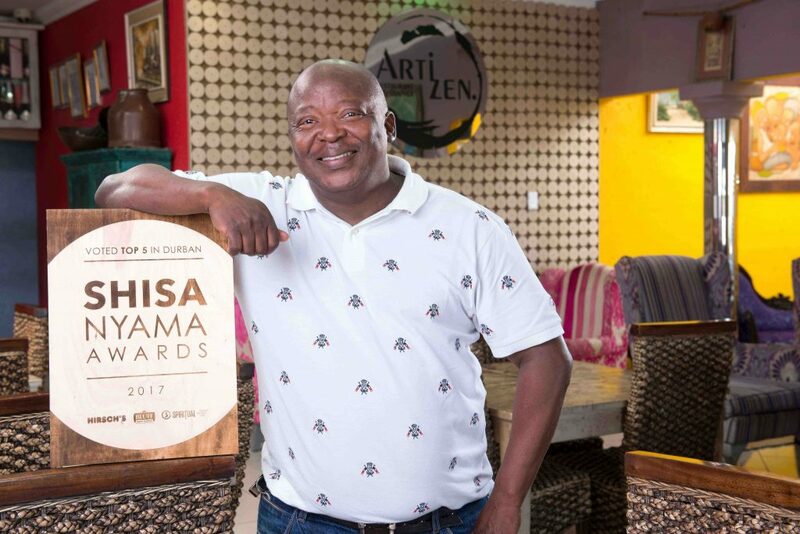 Mashamplanez Lounge, one of the newer shisa nyama joints in the city, is located in what many call the shisa nyama capital of eThekwini… Chesterville. It’s not fancy. More township chic. But the VIP area has wood finishings and is not shabby at all. It’s a welcoming establishment, easy to locate and, most importantly, the food is good. I visited during a very busy time, but was pleasantly surprised at being served freshly made savoury pap, spicy chakalaka, and crunchy coleslaw with not too much mayonnaise. 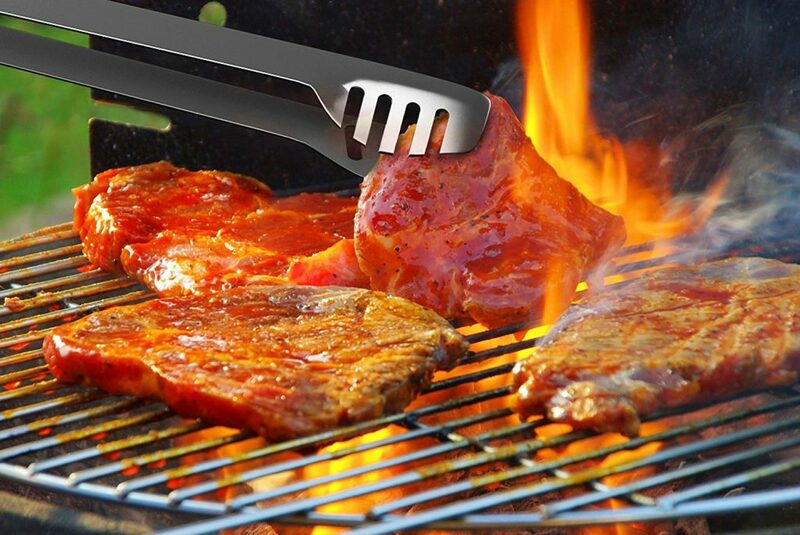 The meat was cooked to our specification was tender, juicy and seasoned perfectly. Kidneys were a bit overdone though. Still, it’s one of the best places I’ve visited for shisa nyama. Situated in the northern part of Durban, in kwaMashu township, One and Only has a great kasi vibe. It’s big with locals and people from around Durban. It’s a nice place to hangout with friends. Sadly it is only open on the weekends. It serves a good range of braaied meat and side dishes, as well as a selection of top-of-the range wines, spirits, beers and ciders. I thought that the prices would be on cheaper side since it was in a township but, to my surprise, it was not so. Comfort Zone Lounge is situated in Claremont. It’s a five minute drive from when you enter Claremont so, for non-locals, it’s easy to access. There’s both inside and outside seating, with the inside offering more of a lounge VIP atmosphere, while the outside allows for a more relaxed vibe. The only drawback is that there is only street parking. But with more than just braai meat (shisa nyama) on the menu and a selective bar, one is not limited for choice, which allows the venue to draw in and host various crowds. Although open from lunch right into the night during the week, the vibe really heats up from Thursday to Sunday nights. 98 O R Tambo Parade, South Beach.